Microsoft opened its Windows 10 Technical Preview for Phones on Thursday by supporting just midrange to lower-end devices, disappointing some early adopters who were hoping to try out Microsoft’s new preview. Currently, just six phones can download the Windows 10 Technical Preview: the Lumia 630, 635, 636, 638, 730, and Lumia 830. 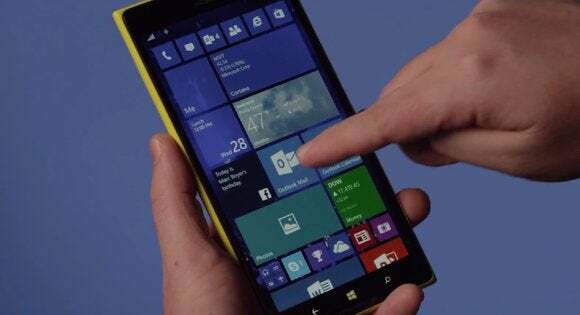 Aside from the Lumia 830, Microsoft’s “affordable flagship,” the remainder are midrange Windows Phones that were released according to Microsoft’s principle of driving Windows Phone market share by expanding its user base. Aul did say in a series of followup tweets that Microsoft’s flagship phones—he specifically mentioned the Lumia 1020 and the 1520 by name—will be supported, just in subsequent releases. 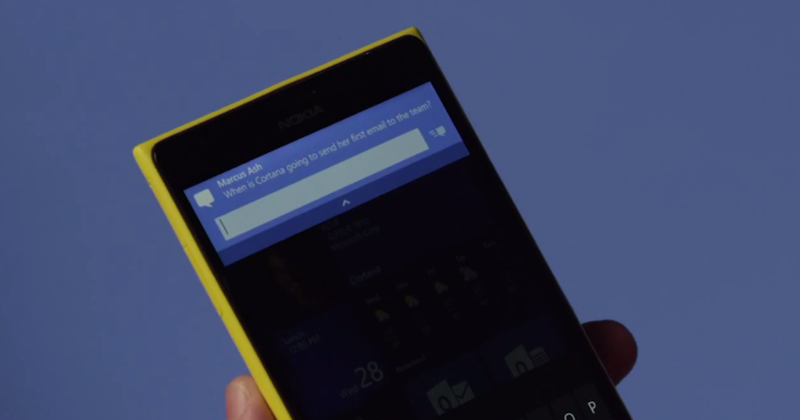 First, be confident that you want to run the technical preview of Windows 10 for phones on your phone. Unlike with a PC, you can’t run a new phone OS inside a virtual machine. You’l also need to make sure your phone can recover from the Technical Preview in case something goes wrong. Microsoft said it's created a Windows Phone Recovery Tool in case something goes wrong, and you’ll be able to “back out” of the process and go back to your standard Windows Phone build. Next, join the Windows Insider Program, if you haven’t already, and download the Windows Insider app from the Windows Phone store. You’ll then need either to run the app or let the app push new builds to you. The Photos app that Microsoft previously showed off at its Windows 10 event in Redmond. It’s a bit difficult to discern the new background image in the Windows 10 preview, but it’s there. Swipe down from the top of the screen to access a number of new Quick Actions in Windows 10 for phones, rather than the four or five that are currently supported. What’s next? The integrated Office apps, for one. Microsoft has managed to shrink the entire Office ribbon user interface for small screens, making features like Track Changes available on smartphones. “In upcoming builds we’ll also include the new Mail and Calendar Universal Apps from the Outlook team in Office, as well as IP-based messaging from Skype and others, integrated directly into Messaging experience,” Aul added. Microsoft also said that it had to downgrade or limit some features, including Cortana, which in the Windows 10 Technical Preview for phone is just a U.S.-only, English-only feature. The new release also has a hefty share of bugs, which include VPN functionality not working, alarms failing to migrate, cellular data failing to work while roaming, and syncing problems with the Microsoft Band. In most cases Microsoft said that it has found workarounds; check the blog post for hotfixes. Poor @GabeAul. Went from Riddler to Soup Nazi in a matter of 20 minutes. While the new preview excited fans on Twitter, many were disappointed they couldn’t try it out. Still, it appears that most Windows Phone users will have a chance to play with the technical preview of Windows 10 for phones at some point in its lifecycle. 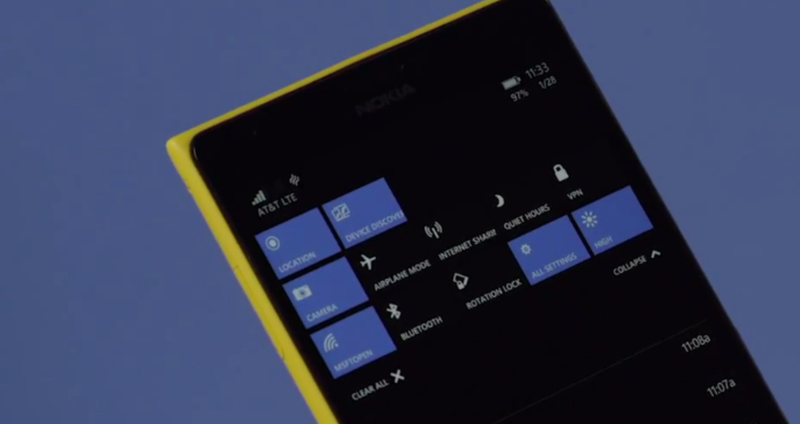 “The majority of Lumia phones, from our most advanced to the most affordable, can be upgraded to Windows 10,” Aul wrote. Chances are, though, that you’ll just have to wait.